The CyberHound delivers rapid, cost effective solutions and continual advances in technology. CyberHound offers ICT Managers a Learning Enablement Solution that is designed to save them time in administration, backed up with reliable local support. Our Next Generation Firewall is education specific and provides ease of control for the applications in use in schools as well as enabling seamless access to cloud services. Our unique caching tools optimise internet performance and ensure staff and student access to digital tools is improved. Zero-touch BYOD Enablement means any new devices to a school network can seamlessly connect while ensuring automated SSL certificate deployment that has saved many hours of work for IT teams. CyberHound’s Next Generation Firewall is simple and intuitive to use. It can permit or deny access to web pages, applications, IP addresses, ports and protocols, based on the time of day, the IP address of the user, the user’s group (if groups are enabled) and other criteria. It allows for very granular access policies as required. CyberHound’s ChromeSafe feature, when deployed on Chromebooks, prevents students from accessing inappropriate content when away from the school network and it’s enforced policies. This means that all homework and outside of school activity on the Chromebook away from the school network will still continue to have the online policies applied. We recently migrated our 7 schools at Swan Christian Education Association to CyberHound from the pre-Tesserent version of Sonar (now Family Zone). The implementation was very professionally organised and tailored to meet our specific needs. Visibility of our internet use has increased significantly; enabling real time investigation and action to be taken when something is consuming our limited bandwidth. The solution is easy to manage and the Clearview functionality has enabled pastoral care staff to engage directly with student activity data to assist them in supporting our students. We assessed the market before selecting Cyberhound and I am pleased to say that I believe we made the right choice. Below are some downloadable datasheets outlining ways CyberHound can enhance ICT in school environments. CyberHound’s Content Acceleration service delivers major savings to bandwidth usage, dramatically improving network and internet performance by enabling schools to cache large downloads so that every update only has to be downloaded once to the network. CyberHound’s Large Object Cache delivers savings for schools that use any combination of Apple devices, Windows devices, Adobe software, e-textbooks and other eLearning tools. CyberHound offers its customers a complete range of customised and purpose built appliance platforms. These deliver best-in-class performance with CyberHound’s optimised software and 64-bit kernel maximising the ability to utilise the processing performance these next generation platforms offer. Our servers provide outstanding performance with built-in redundancy for reliability and on-site support. CyberHound also offers its solutions as virtual machines that run within a VMware or Hyper-V environment. For schools that need total reliability of their gateway security and filtering, a CyberHound virtual solution is a cost-effective answer. CyberHound’s RoamSafe allows schools to manage iPads securely when they are used off the school network. This service provides not only the in-school internet use policies to be enforced out of school but it also allows schools to benefit from our unique capability to enhance student wellbeing. 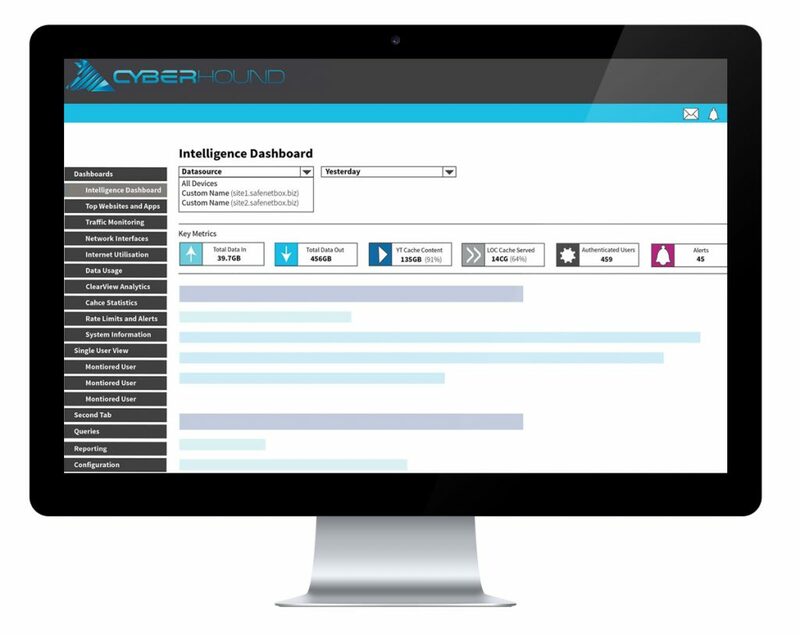 This unique service, ClearView, scans browser based social media, messaging, webmail and search activity for indicators of risks such as self-harm, bullying, predatory behaviour and indications of radicalisation. CyberHound goes that extra step with not only securing networking resources with advanced firewalling but it also operates at the user level with Internet Authentication. Internet Authentication ensures users who access the internet (via the CyberHound Appliance) are authenticated either at the IP or Mac level. Internet Authentication integrates with our transparent proxy for a seamless internet access experience. 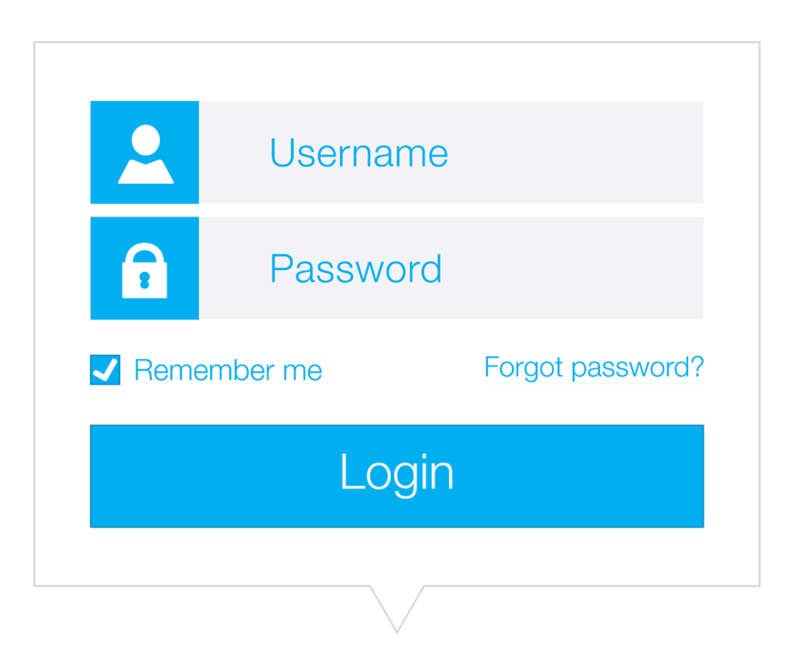 Users who are not transparently authenticated are the forced to login via the CyberHound captive portal page by authenticating against a local or network directory service. Inaburra School is leading the way by utilising CyberHound’s BYOD enablement solution.